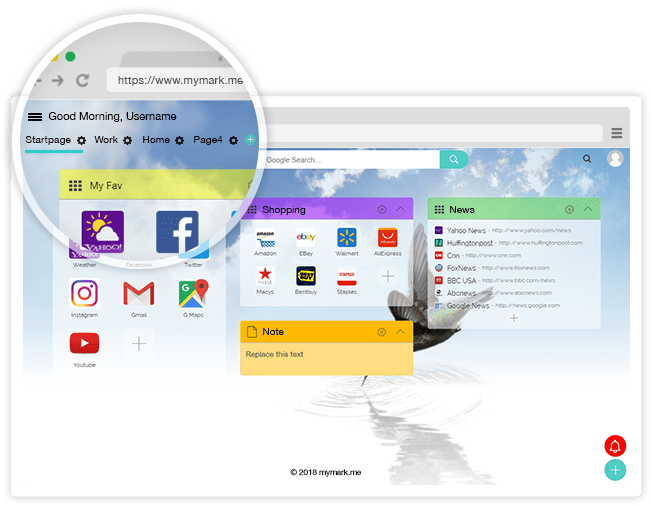 Turn your browser into the ultimate Bookmark manager with myMark.me. 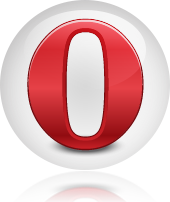 Customize Home page the way you want. 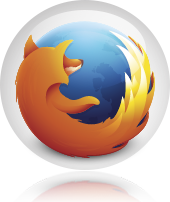 Add bookmarks and quickly access your favorite websites. 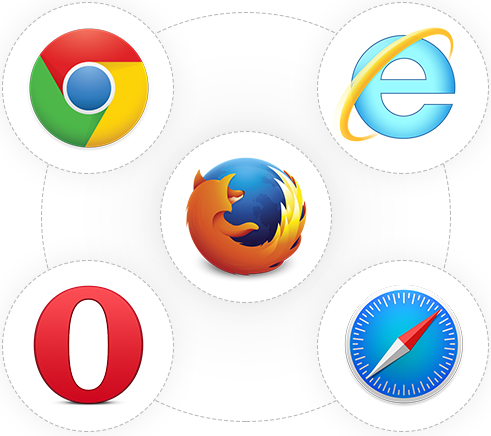 Organize bookmarks with beautiful icons and categories. Add your important notes and find it when you need it. Change background and font color that best suits you. Choose from hundreds of icons, or upload your own. 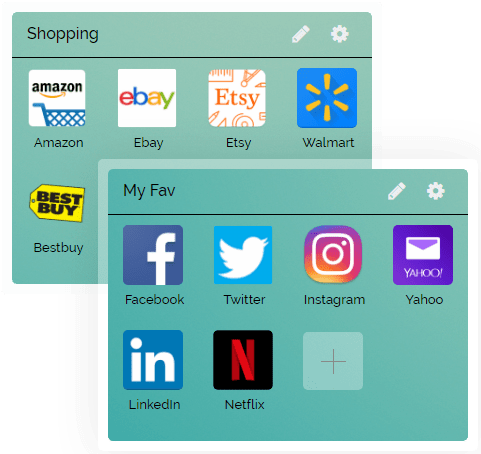 Organize bookmarks that are in the same category like Shopping, News, Edu etc. You can name that category whatever you want. Use Drag and Drop feature to rearrange bookmark category. You can also drag and drop individual bookmark to any other category. 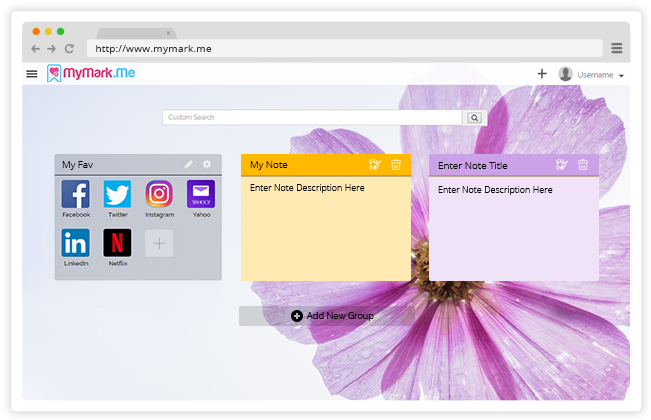 Write notes, memos and messages. All notes are auto save to ensures you never lose note content and auto sync with all others devices. Pages are collection of bookmark categories. You can create different pages for home, Work, Study, hobby etc. 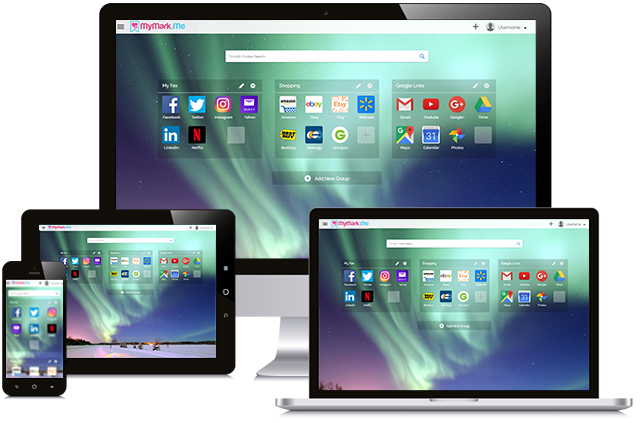 You can set any page as Homepage, Start page or New Tab Page. 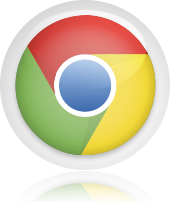 myMark.me does not tie to any particular browser or Operating system. 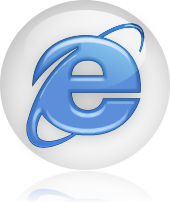 It can work with all browsers and Operating system. 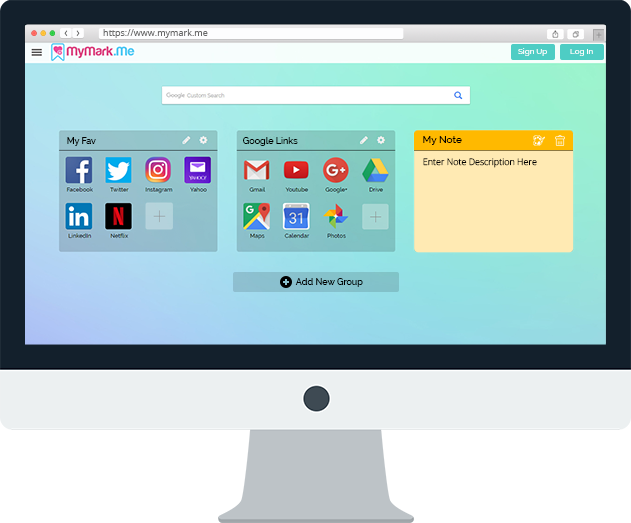 myMark.me can automatically Sync favorite bookmark with any device PC, tablets, laptop, Smartphone etc. 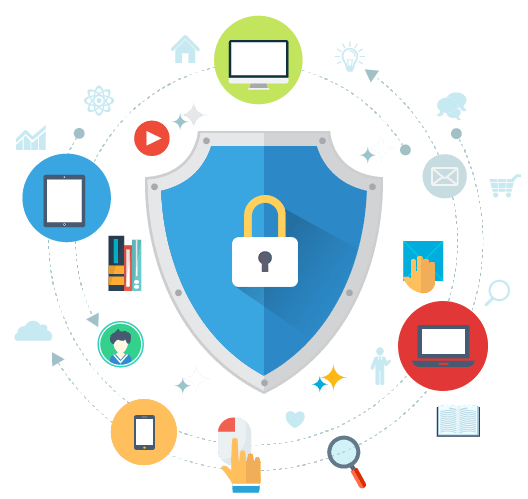 myMark.me also use Sitelock Cloud-Based, Comprehensive Website Security Solutions to prevent any malware attack. 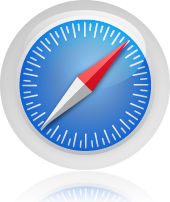 We offer browser extension to set home page or start page for all major browsers and it will also extend the functionality of your browser. Join Us to get your own Personalized Startpage!